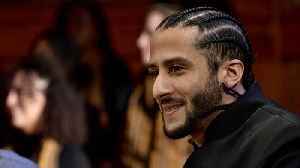 Colin Kaepernick and Eric Reid Reach Settlement With NFL In 2017, NFL players Colin Kaepernick and Eric Reid filed a complaint of collusion against the league, claiming they were being blackballed by team owners because of their protest against racial injustice. 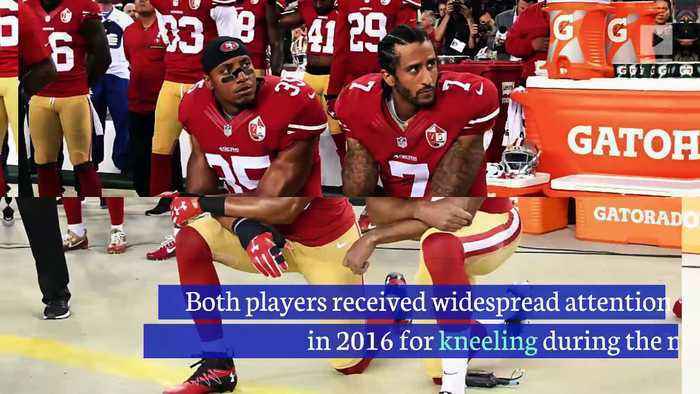 Both players received widespread attention in 2016 for kneeling during the national anthem. 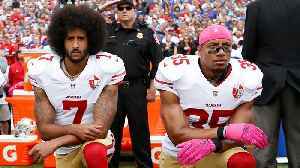 The two lost their spots on the San Francisco 49ers as a result, and the NFL banned kneeling before being revoked. 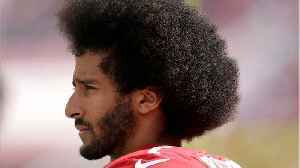 Their complaints were scheduled for a full hearing, but have since been dismissed. 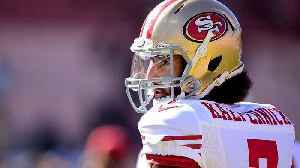 Reid was signed by the Carolina Panthers in September for a three-year contract, but Kaepernick has yet to be signed to a team, having been out of the game since 2016. 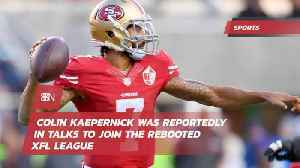 The NFL Players Association, the labor union representing league players, released a statement in support of Kaepernick and Reid.